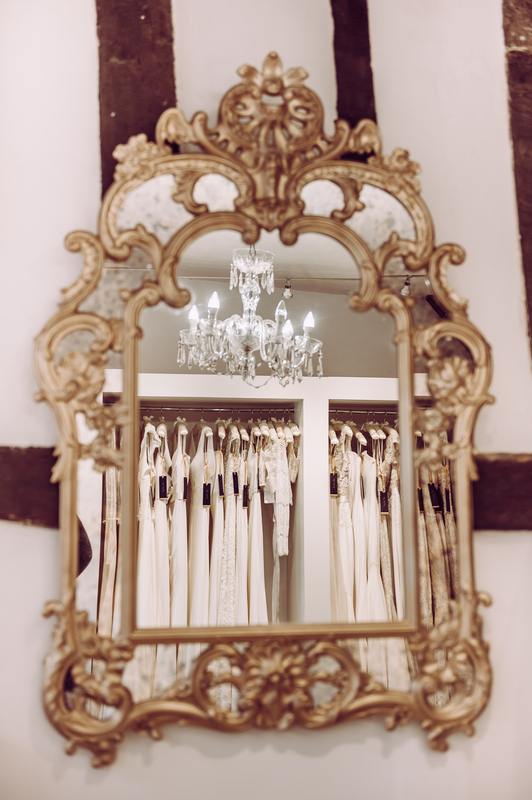 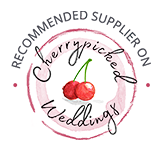 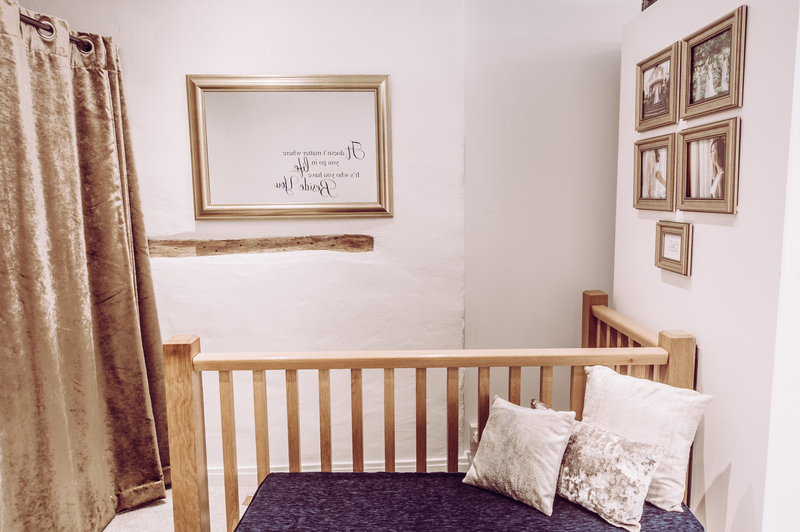 Our bridal boutique, located opposite the stunning Cathedral of St Albans in Hertfordshire is an oasis of calm in which to browse our designer wedding dress collection and the perfect atmosphere for you to discover “the one”. 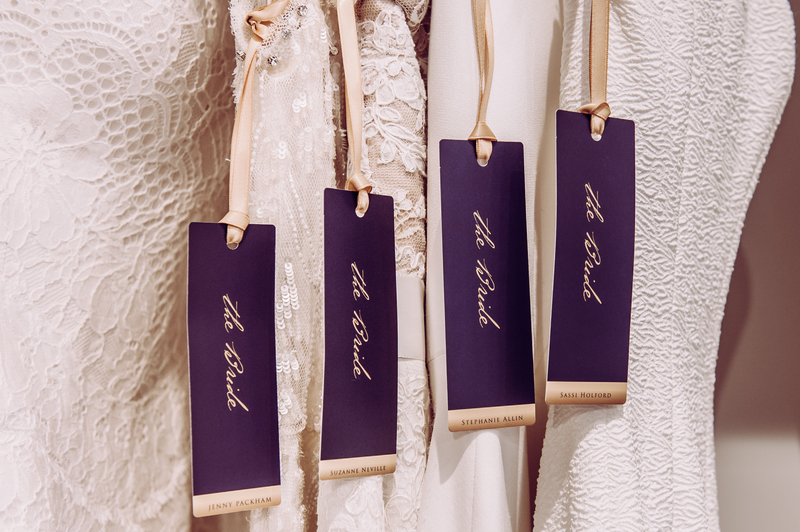 Take your time to enjoy the experience, the luxury of the fabrics and the attention paid to the very smallest design details in each and every dress. 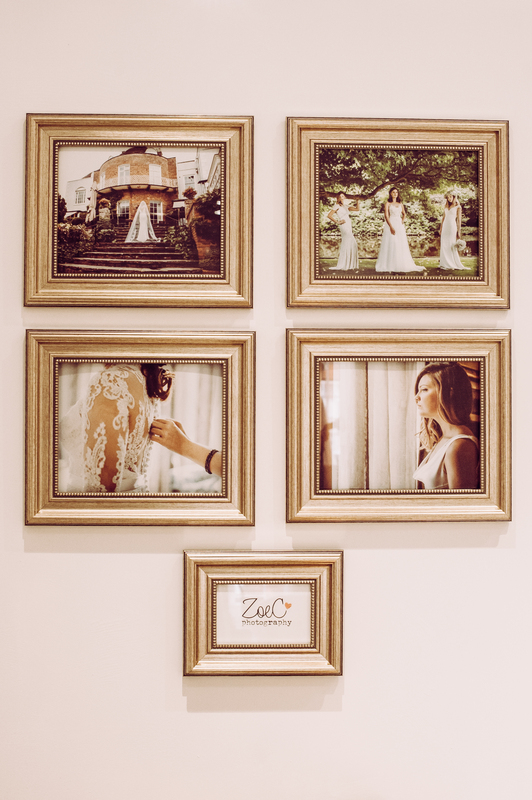 We are sure you will find in our boutique something that reflects your own unique personality and achieves exactly the right look for you on the most important day of your life. 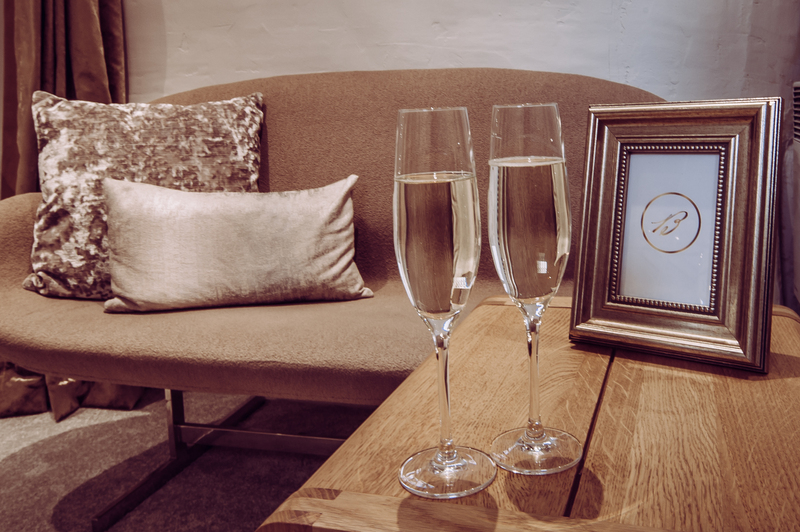 We are open Mondays, Tuesdays, Thursdays, Fridays and Saturdays and are happy to offer late night Thursday and Sunday appointments on request. 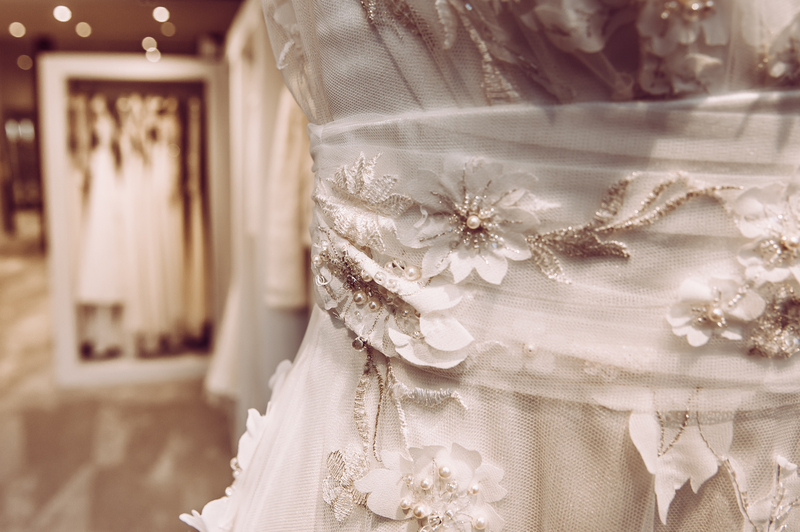 We look forward to welcoming you into our boutique.